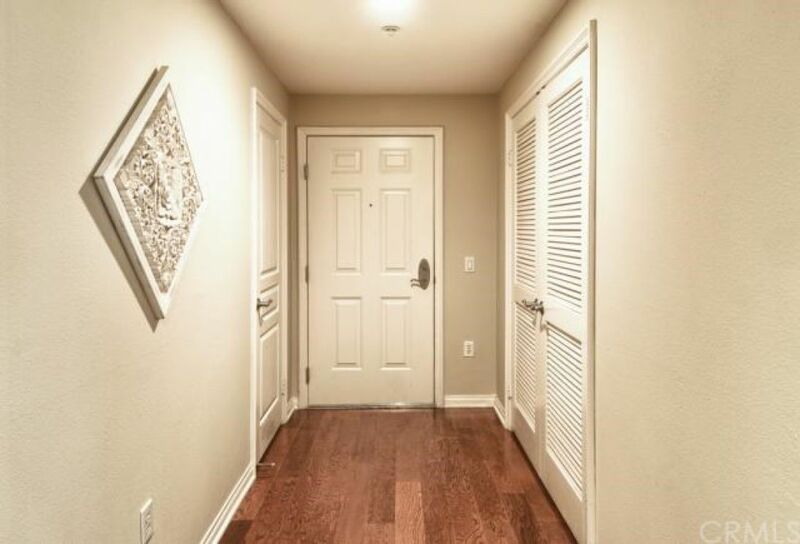 "The Boutique Real Estate Group - A Worldwide Luxury Real Estate Company	| Property for sale in Garden Grove, 12688 Chapman Avenue "
RENT INCLUDES FITNESS CENTER, POOL, SPA AND MOST UTILITIES! 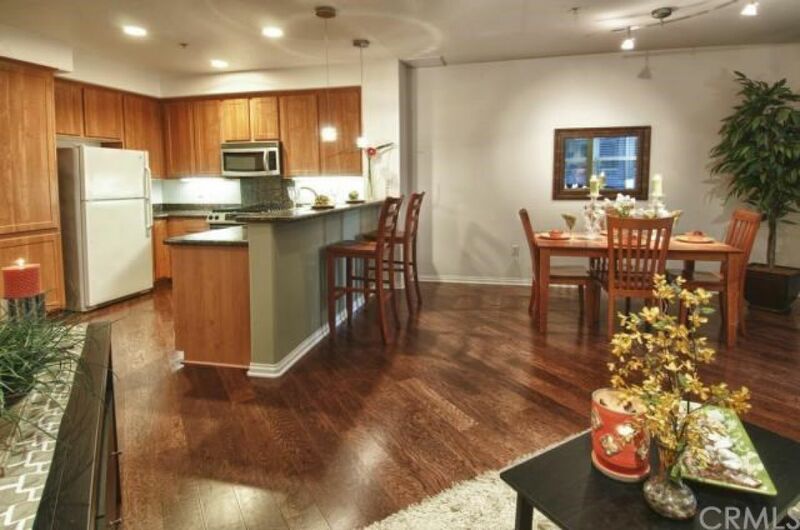 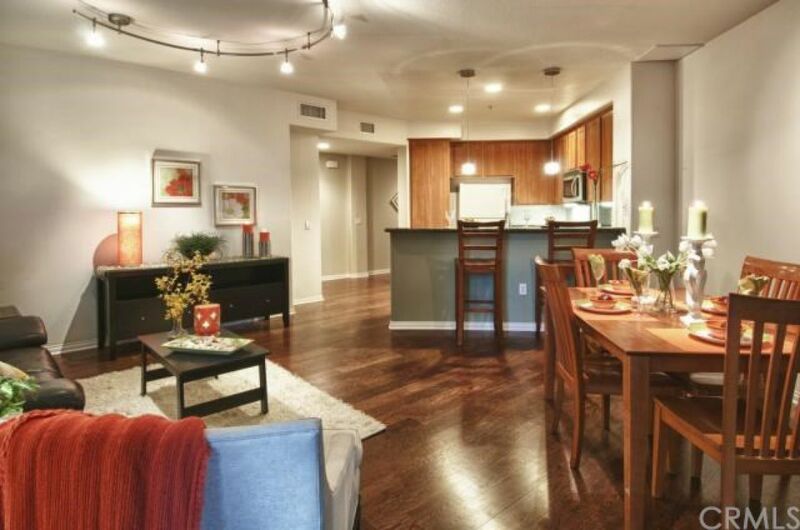 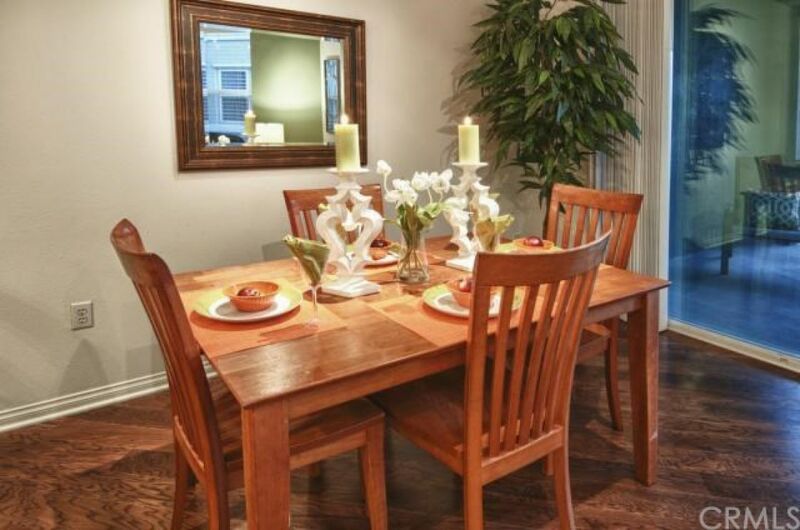 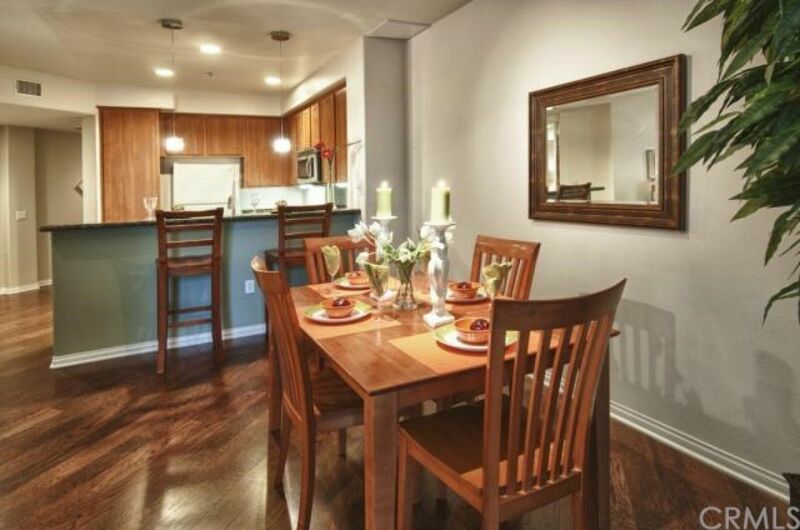 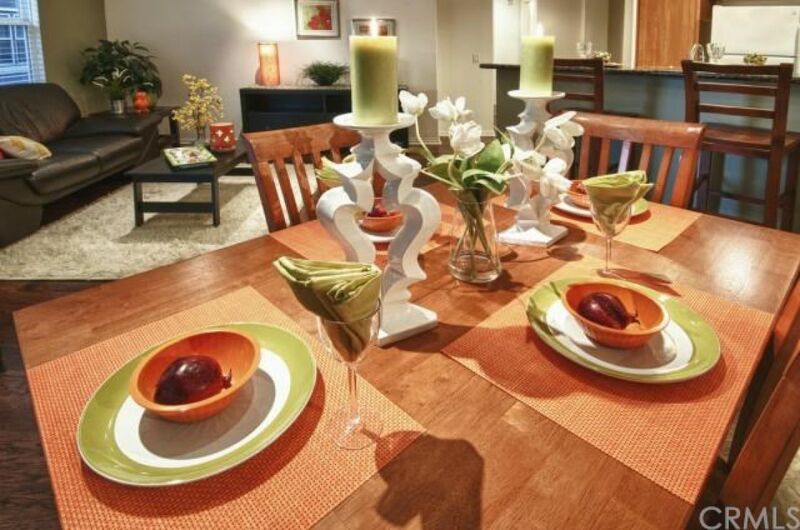 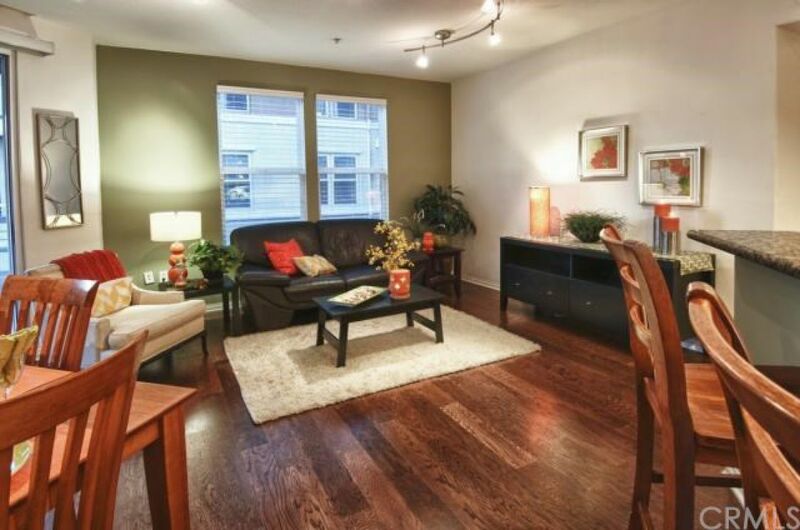 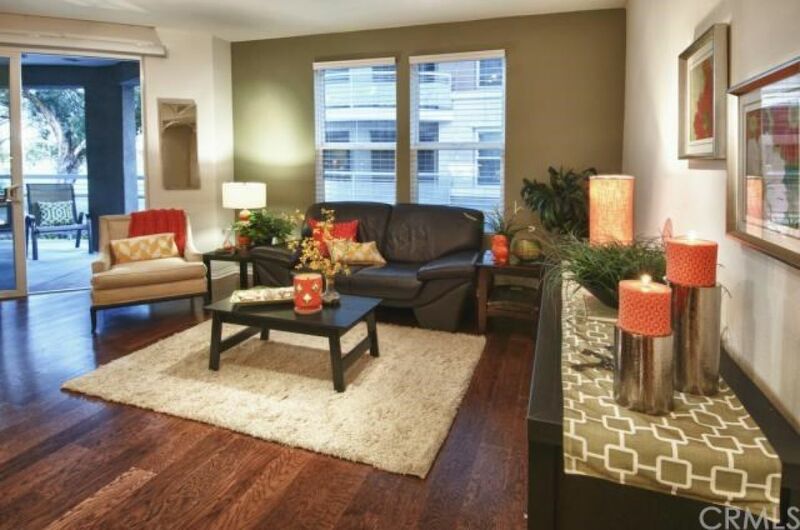 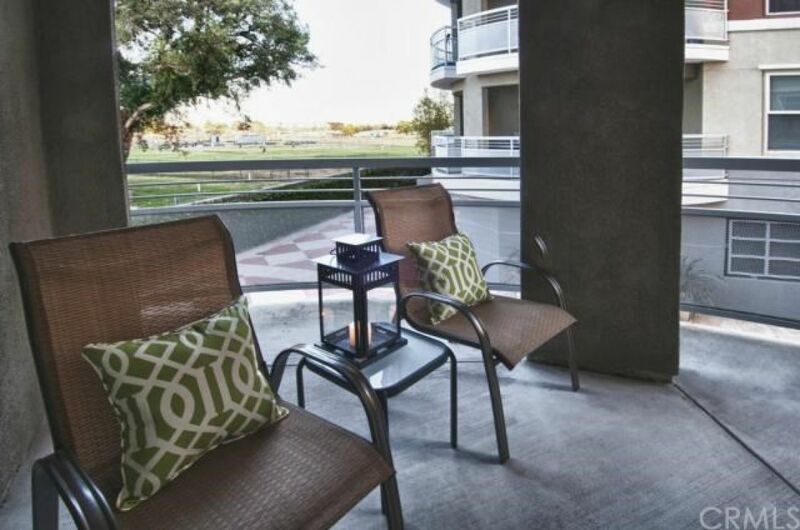 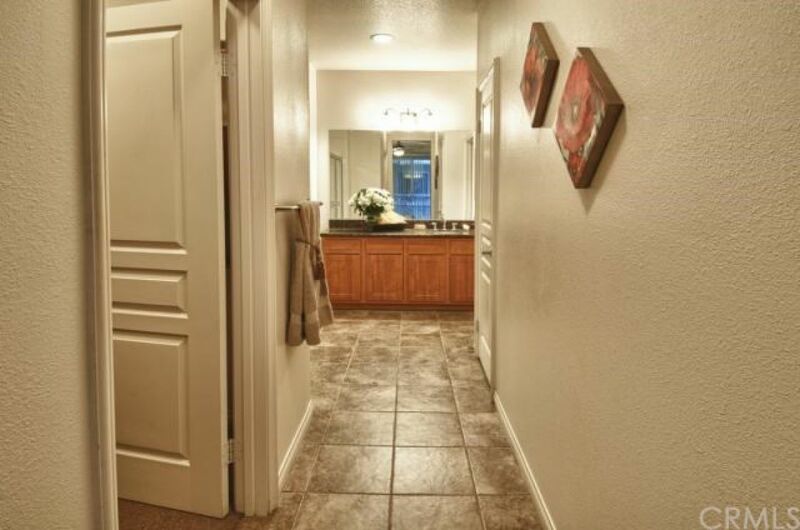 Check out this beautiful condo near the Block in Orange. 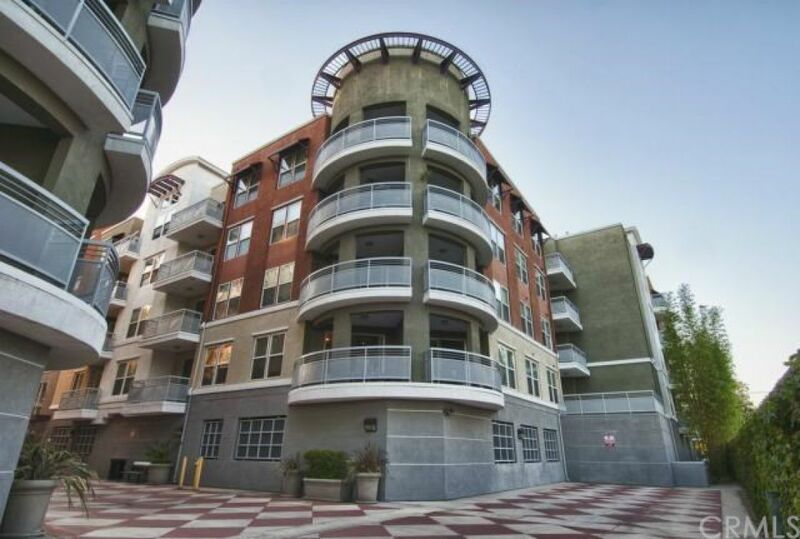 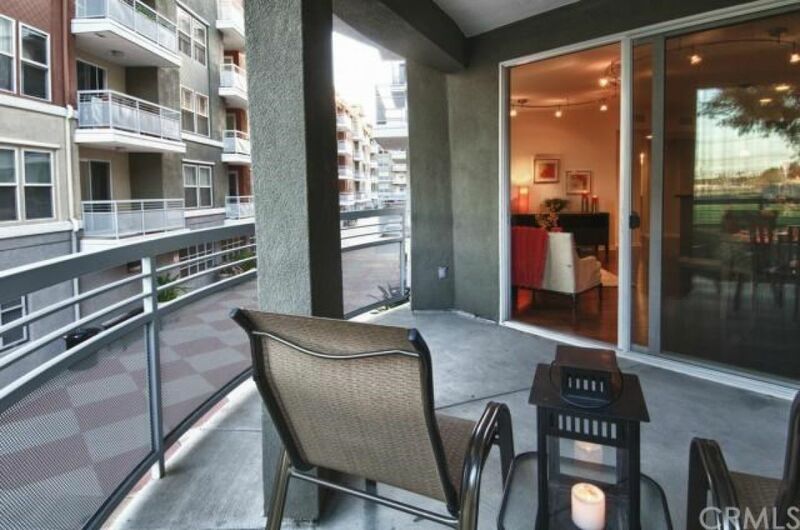 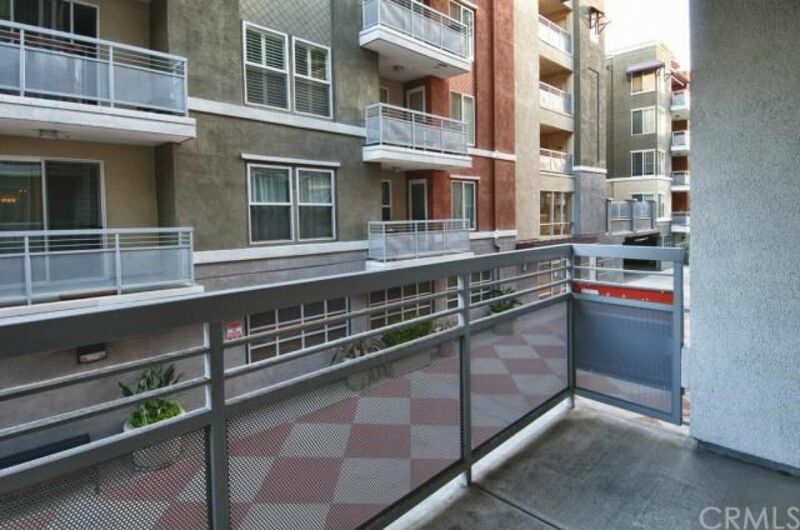 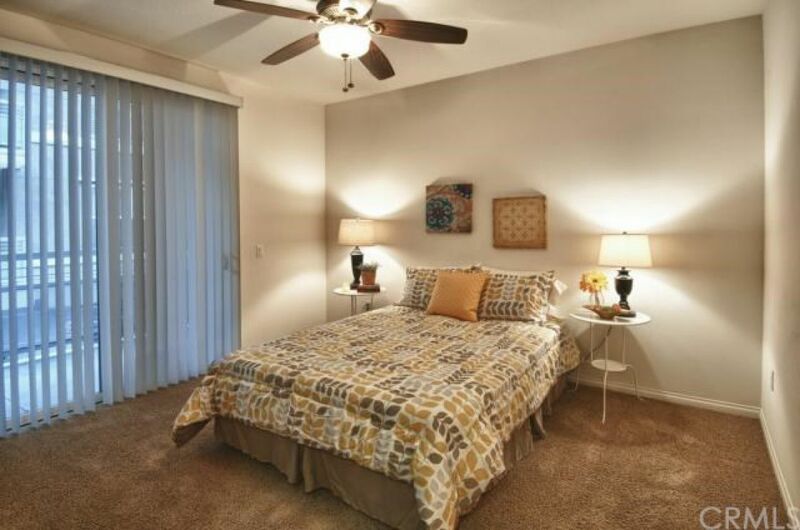 It has 2 bedrooms and 2 full baths, beautiful floors, and 2 balconies with park views and tons of room for entertaining. 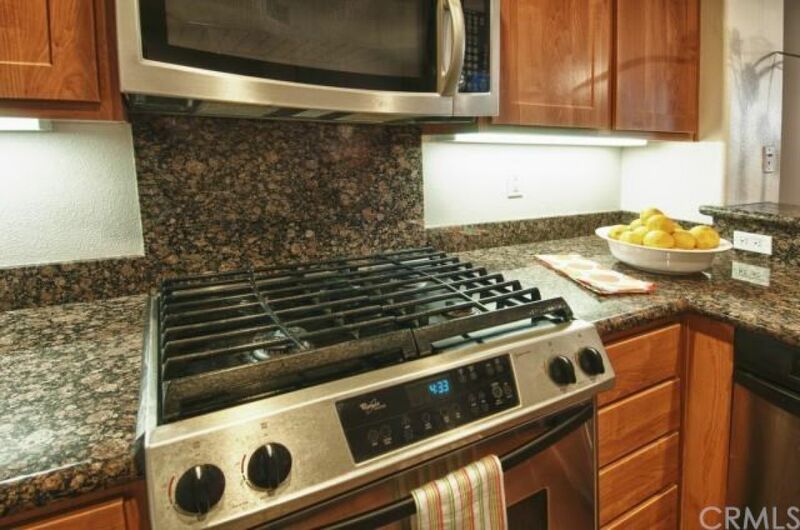 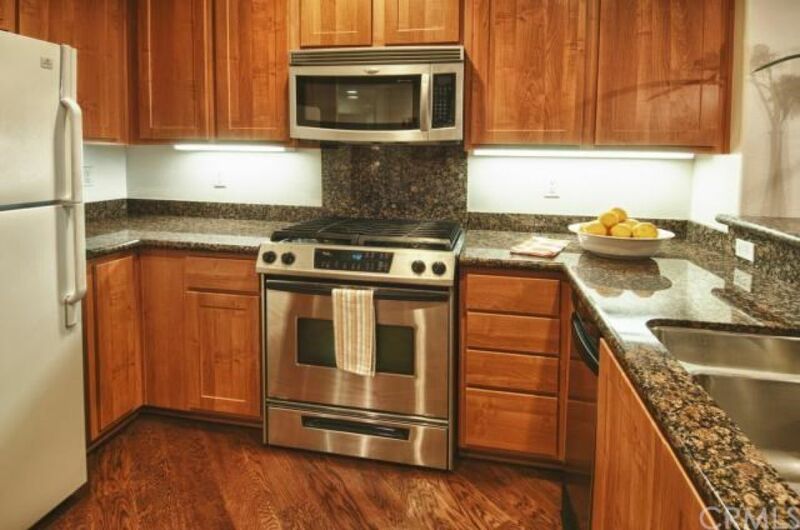 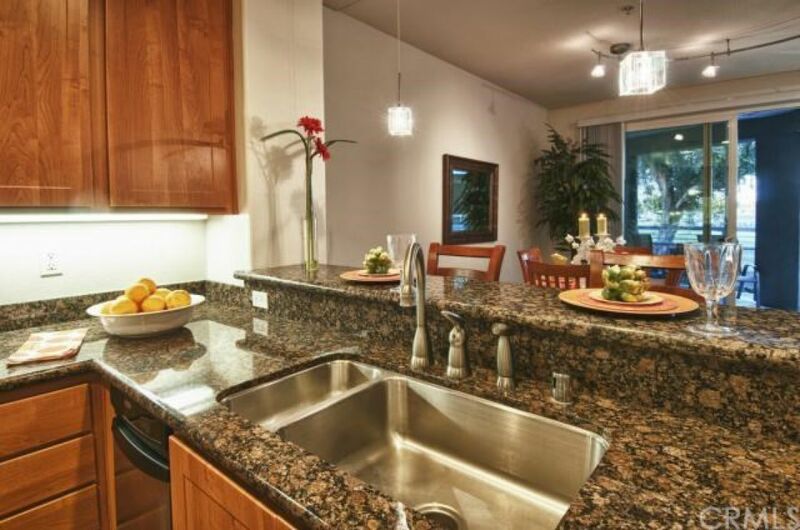 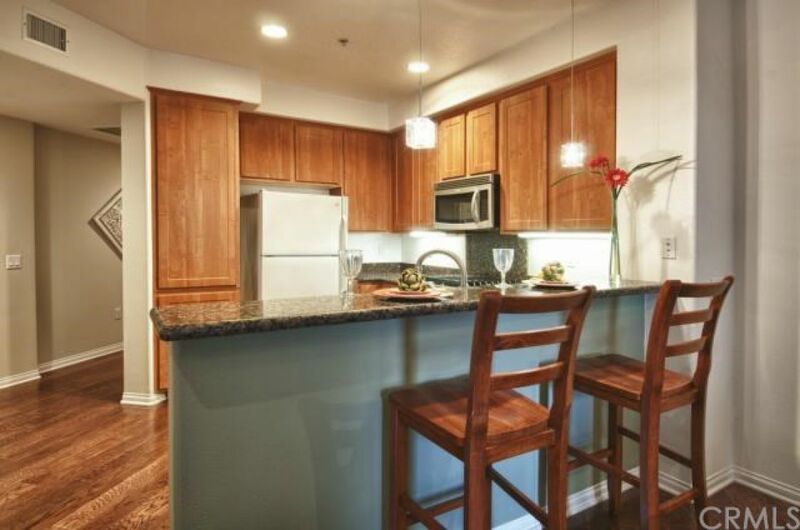 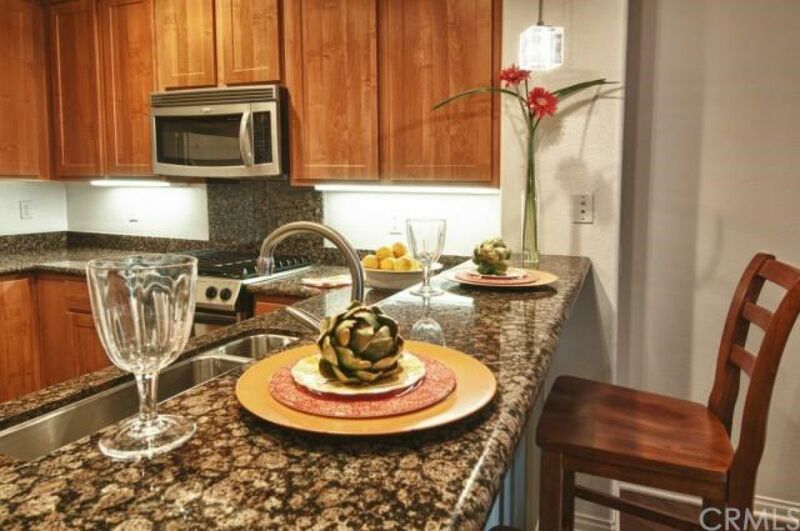 The kitchen features granite counter tops with breakfast bar, stainless steel appliances, and plenty of storage. 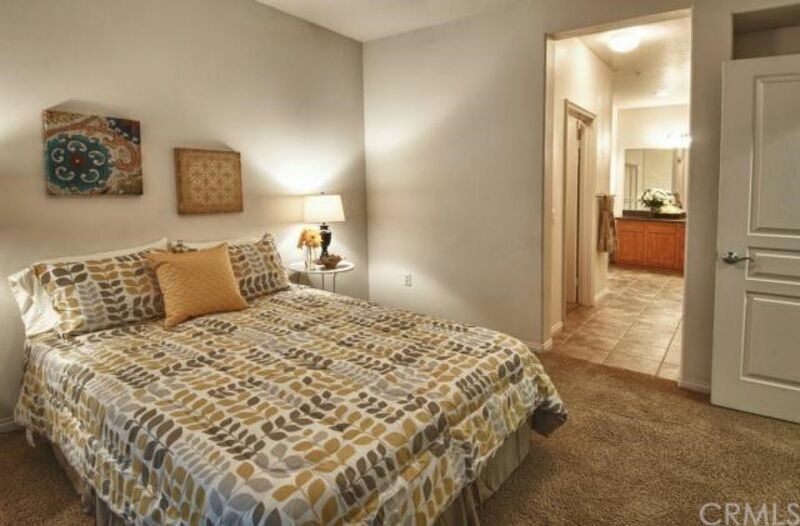 The large master suite includes a large, well-appointed master bathroom with bathtub, walk-in closet, and private balcony. 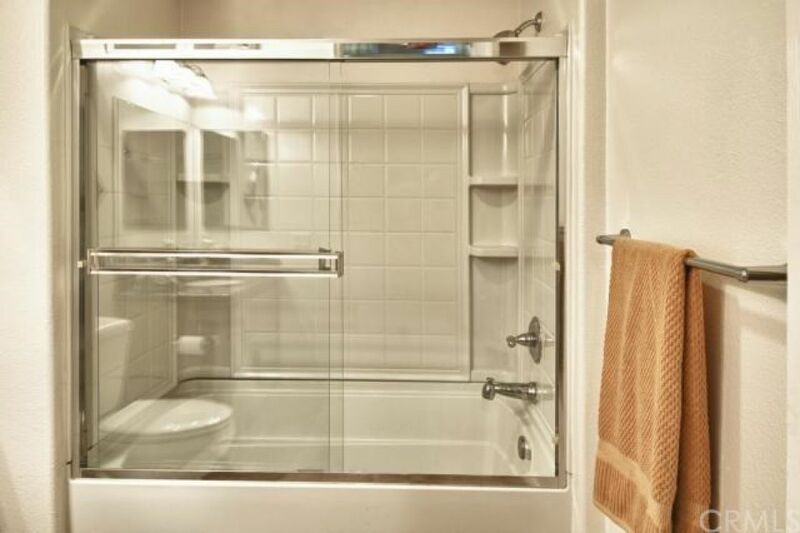 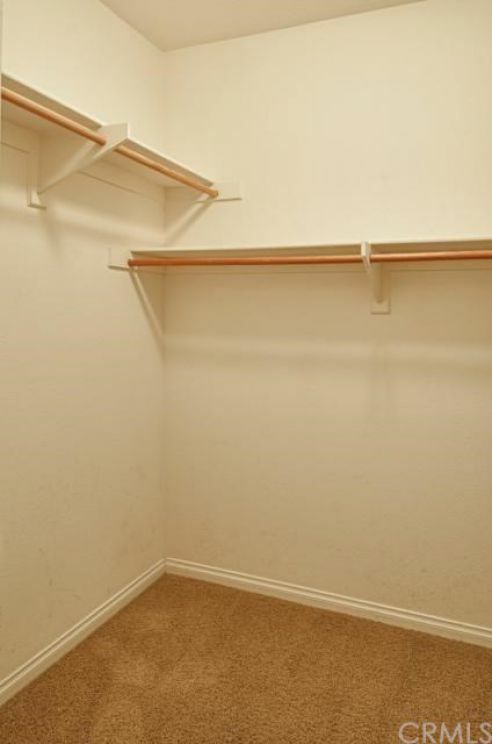 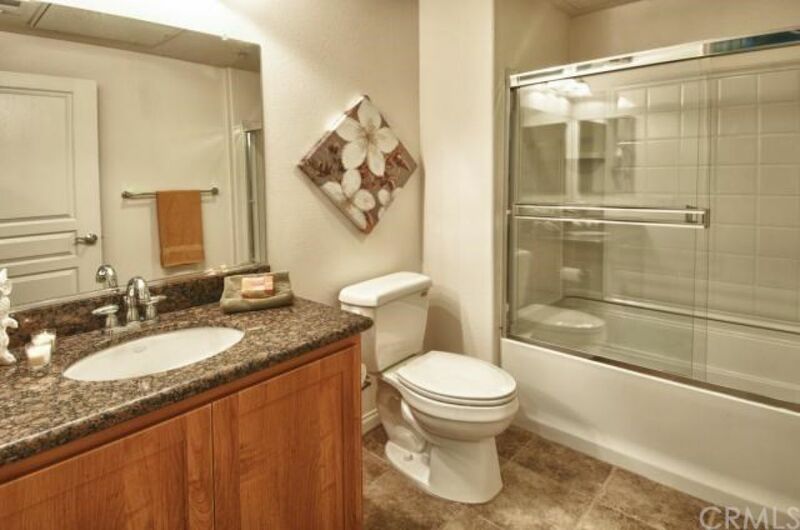 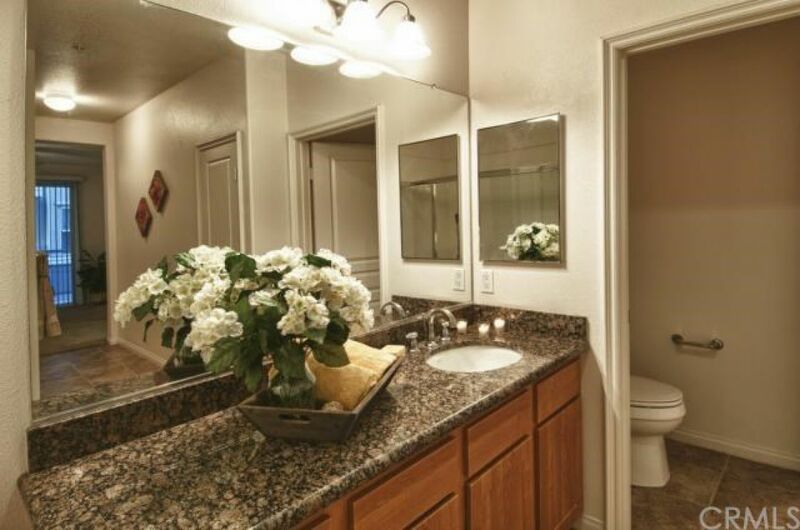 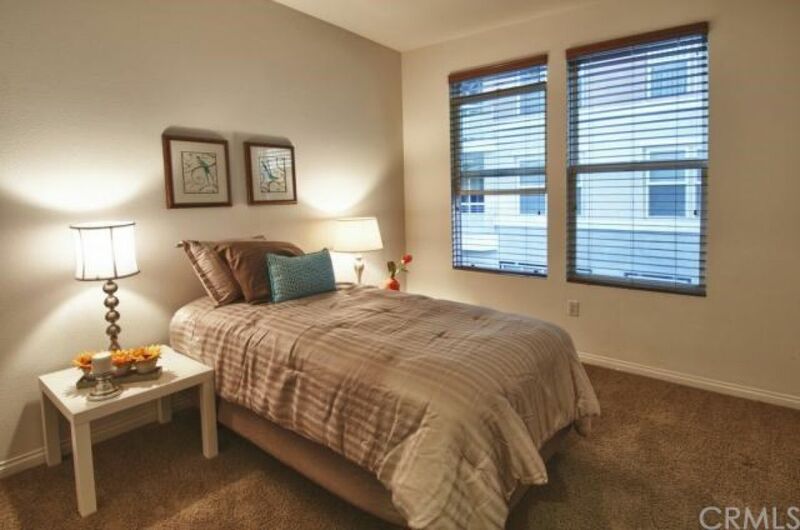 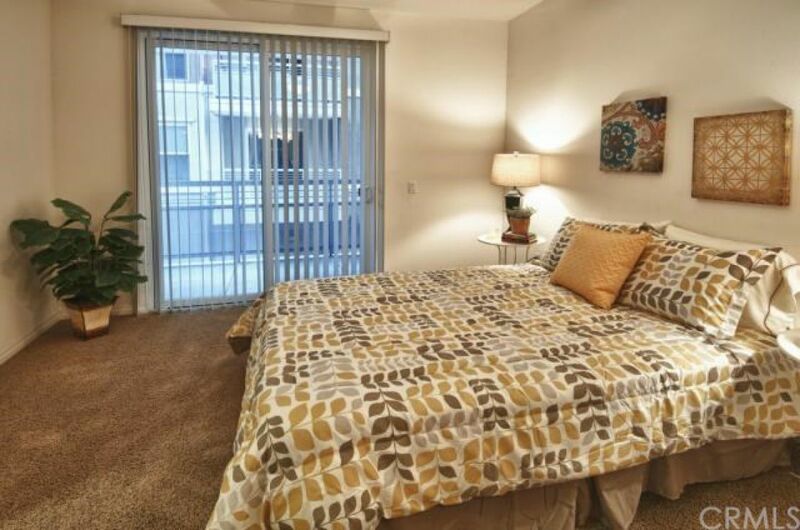 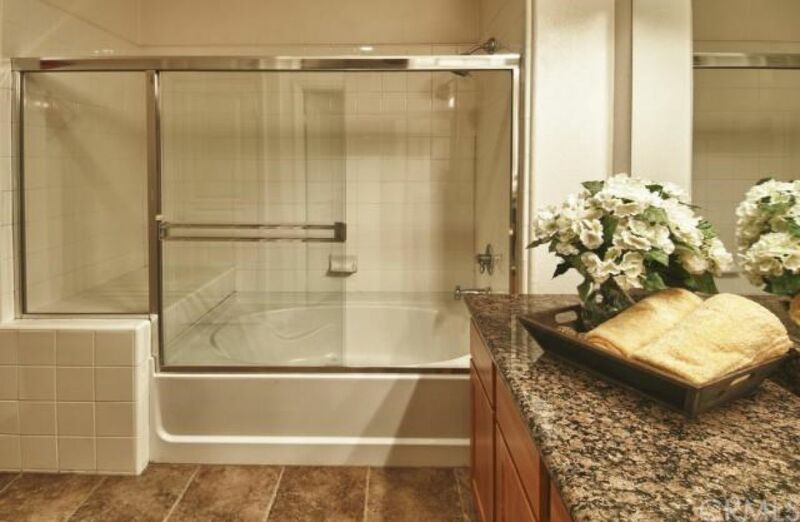 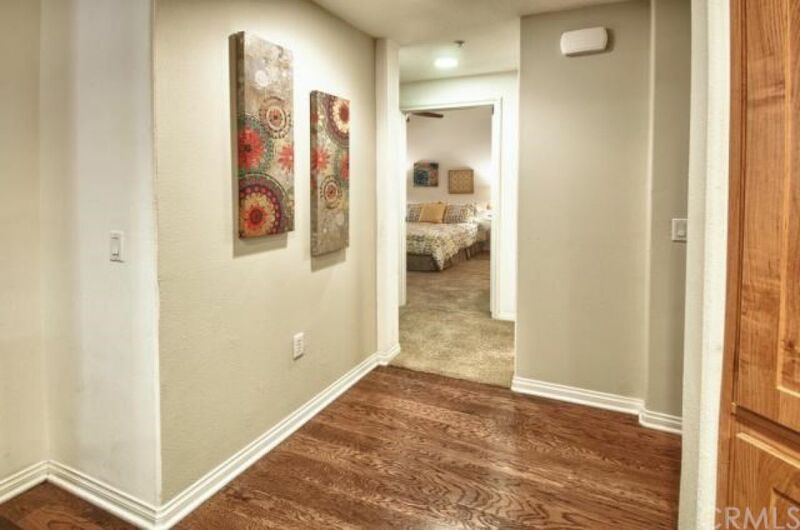 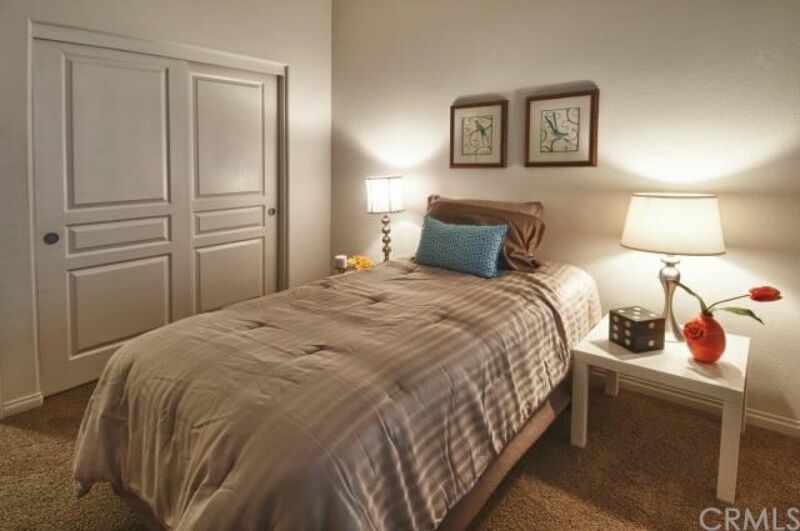 Additional features include in-unit stacked washer/dryer closet, plenty of storage space and two parking spaces. 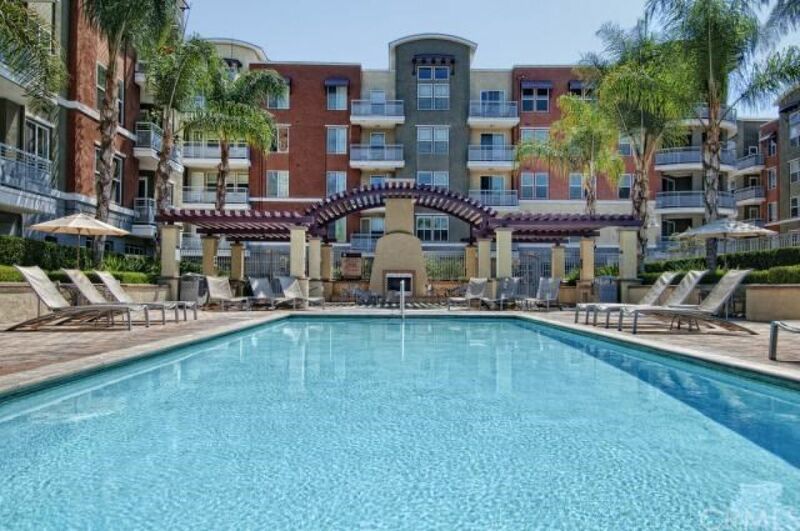 Chapman Commons is centrally located in the heart of Orange County, close to the 57, 22 and 5 freeways. 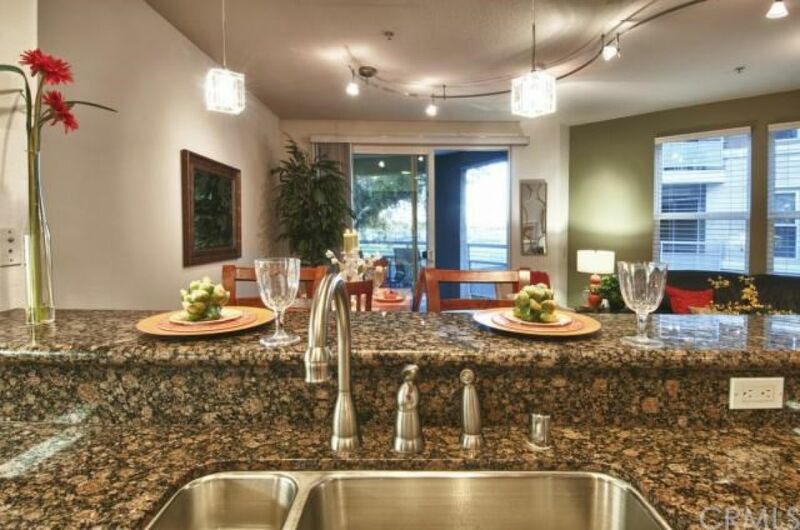 Walk to Disneyland, Downtown Disney, and The Garden Walk with tons of dining and nightlife options as well. 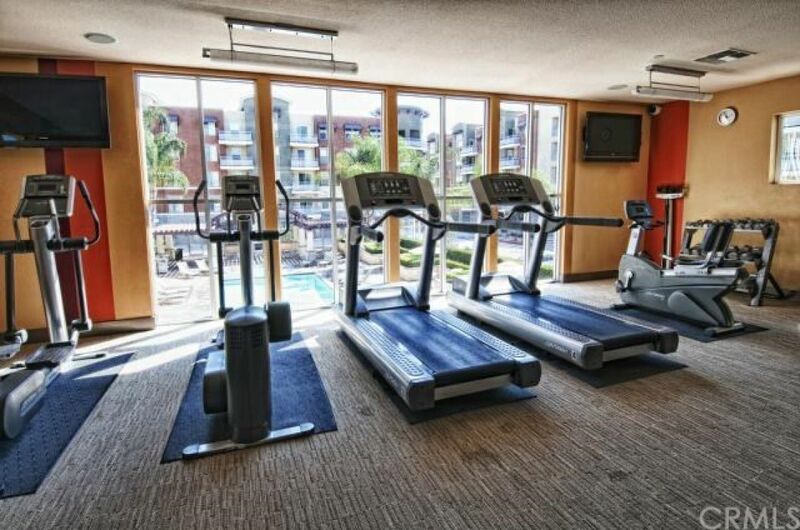 The secured community is loaded with amenities and features modern urban decor, tranquil courtyards, a pool and spa with BBQ's and lounge area, fully loaded fitness center with high-end cardio machines, strength training equipment, underground parking, and on-site management. 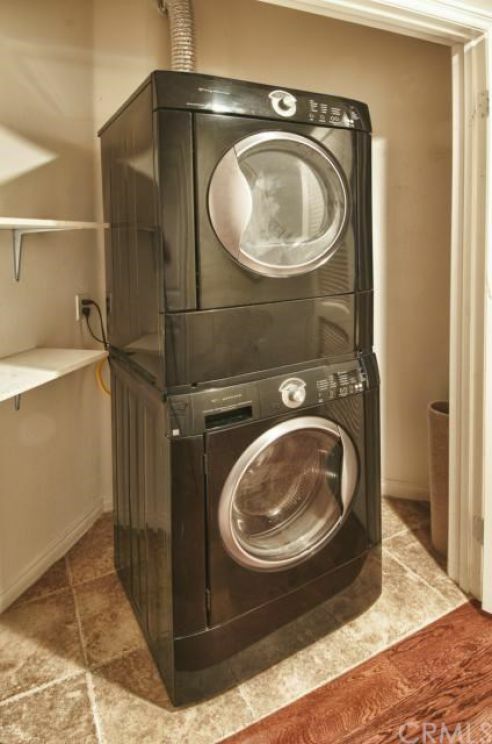 Monthly rent includes trash, water (softened), sewer & gas.